The good news: "Top Chef" alum Mike Isabella is rolling out a version of Graffiato on wheels. The bad news: It's for one day only, on Wednesday, July 25. Stop by to "Challenge Your Palate" (we know, we know, Italian small plates are just so difficult to enjoy) and have the chance to win prizes, from free lunch and signed cookbooks to iPods and Breville goodies. The twist, though, is that it doesn't really have a menu and it's pretty much not going to be a food truck at all. 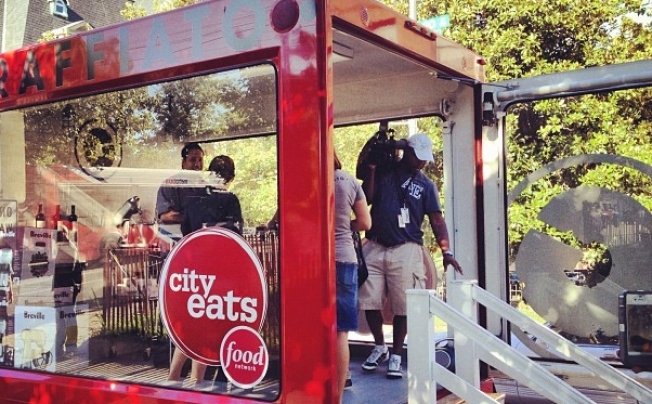 Rather, it's a bit of a publicity stunt in which Isabella will be riding around in a glass-encased truck offering free samples of Graffiato's food and holding an ingredient-identifying contest at stops around the city.